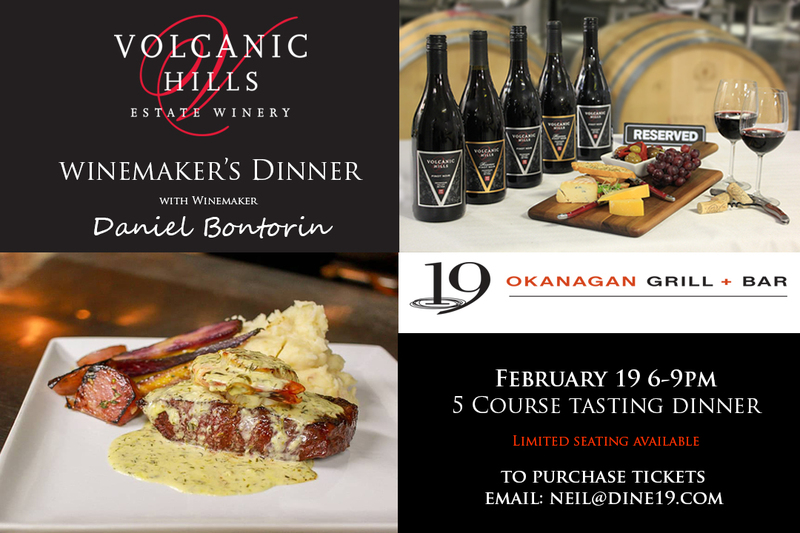 February 21st Volcanic Hills Winemaker Daniel Bontorin will join forces with 19 Okanagan Bar & Grill Executive Chef Scotty Powell for an intimate evening of fine food, fine wine and close friends. 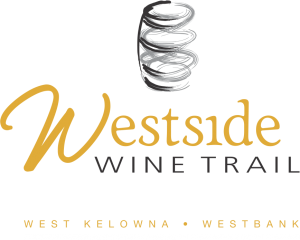 This exclusive dining event will feature a 5-course menu carefully crafted by Chef Powell to pair perfectly with our premium Okanagan wines. Sit back and relax as our Winemaker Daniel Bontorin shares his passion and the stories that have shaped our wines and our winery.